We love pizza. So why not make pizza for breakfast too! 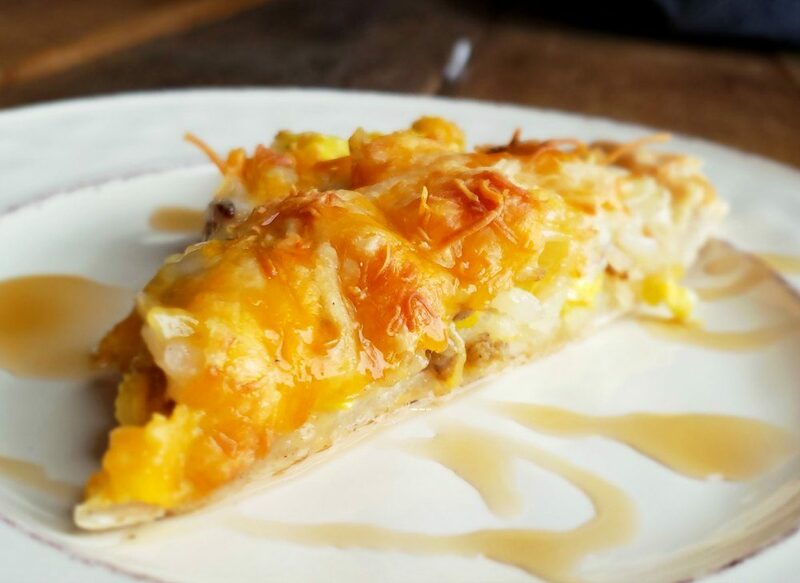 You can take all those breakfast foods you love and put them on a pizza crust. 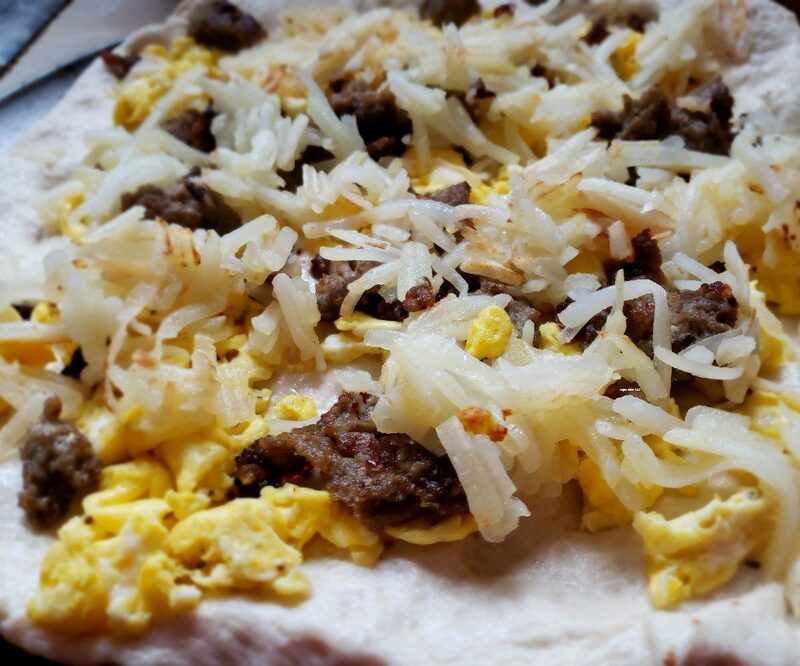 And because it’s homemade breakfast pizza, you can make them how your family likes. Even personal breakfast pizzas if you want! Preheat the oven while gathering all your ingredients to 350F. Take your pizza dough and roll it out onto your pan. Bake the crust until lightly brown. Remove the pizza crust from the oven. Place the hashbrowns over the crust. The add the sausage (or bacon) and eggs onto the crust. Add the cheese onto the top of the ingredients. Put the pizza back into the oven and allow the cheese to melt and the other ingredients to heat up (12-15 minutes). Remove from the oven and cut into pieces. Serve with drizzled syrup over the pizza. This would be an easy recipe to make in advance, put together and freeze. Then you can pull out when you want them. 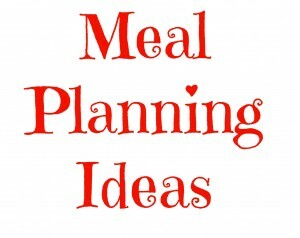 It’s a great way to use leftover breakfast food (if you have any). 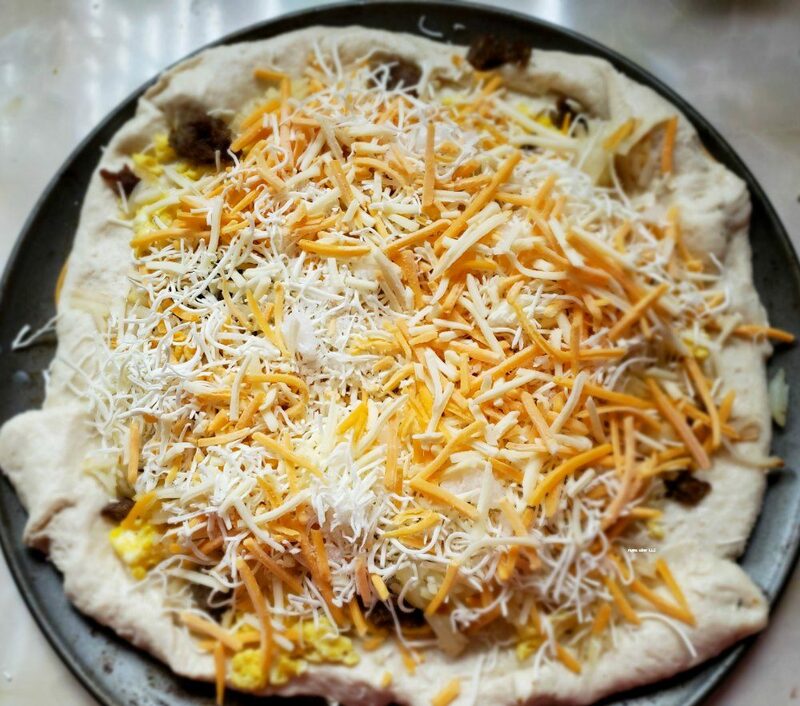 What toppings will you put on your homemade breakfast pizza?